We’re interrupting the Friday Five to share some gifts to give yourself (or your best friend) this Valentine’s Day. Growing up my Mom used to make heart-shaped desserts for us on Valentine’s Day. It was delicious, memorable, and festive. Whip up some heart-shaped chocolate chip pancakes with your own healthy ingredients. 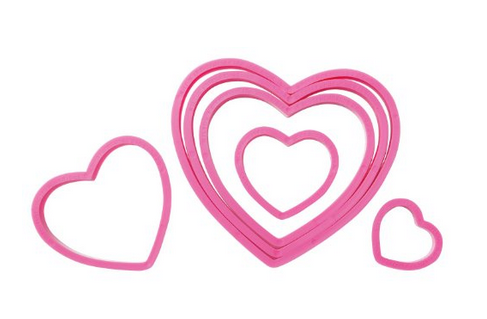 Find the cookie cutters here. 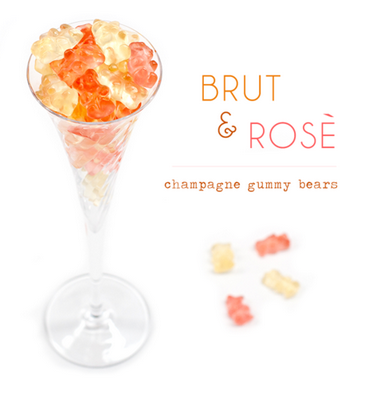 Gummy bears spiked with champagne equals the perfectly sweet gift. Find some here. Don’t let all those photos on your phone get stuck there. 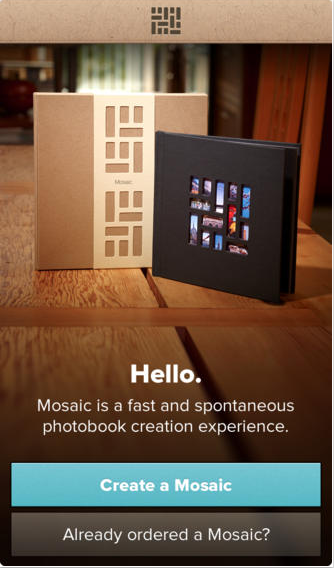 For only $20, you can make a photo album that ships to you within 4 days. Download it here. 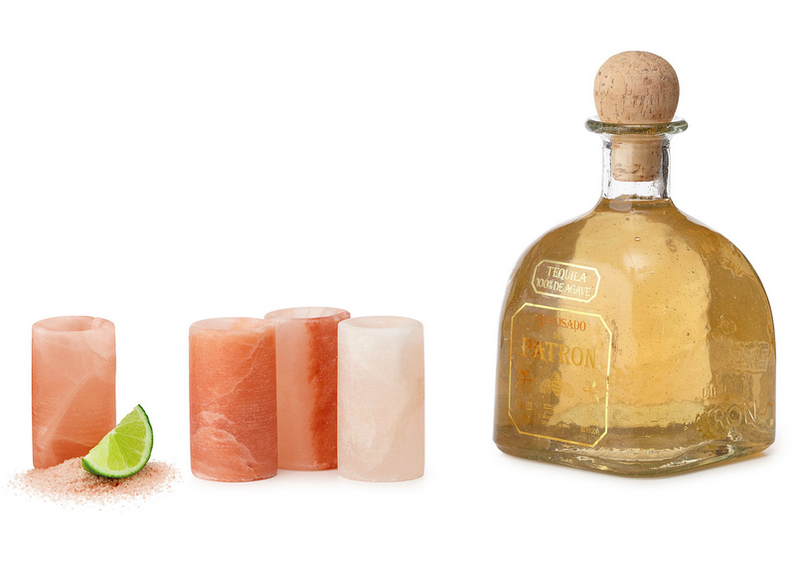 With an appearance of rose quartz, these shot glasses are actually carved from 100% salt and give a salty note to your favorite tequila. Find it here. 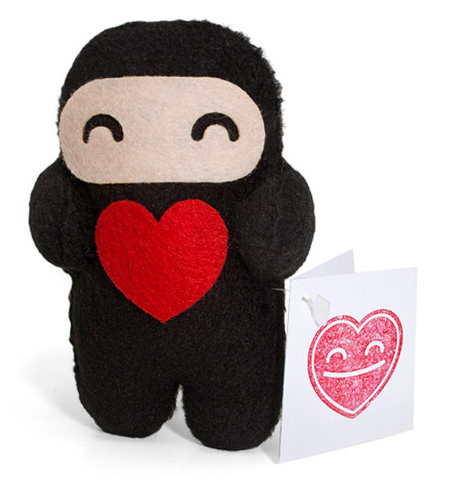 Yup, you can take home your very own Love Ninja. These little teddies are handmade in Chicago. Get yours here. PS: Have you heard the new Lana Del Rey song for Disney? It’s epic, as expected. Read more here.